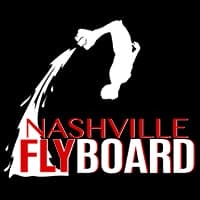 Nashville FlyBoard Opens for 5th Season in 2019! Bachelor Parties, Summer Bash in Nashville 2018! Looking For Things to Do In Nashville? Come Fly With Us! Nashville FlyBoard Event Alert We’ll be at Cap’n Dave’s Water Sports Saturday August 20th! Come by and try the FlyBoard!